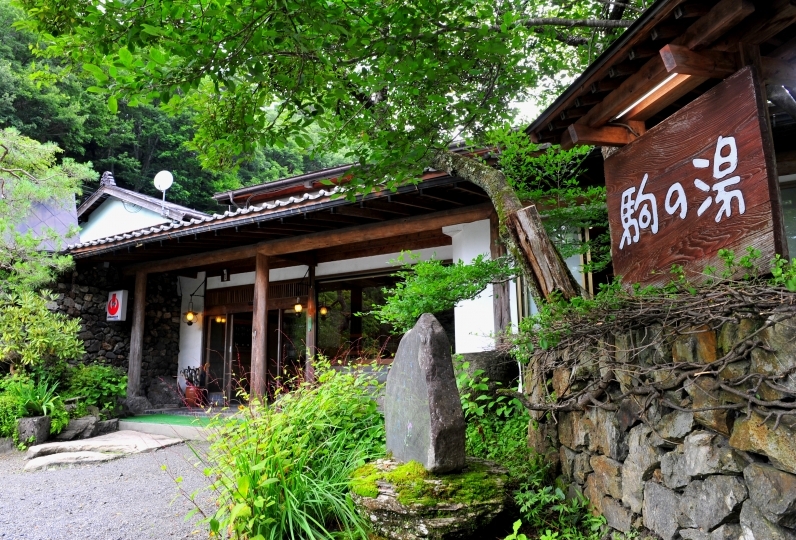 Forest Hotel Fuki is located in the mountains of Nagano Prefecture away from the loud city sounds. 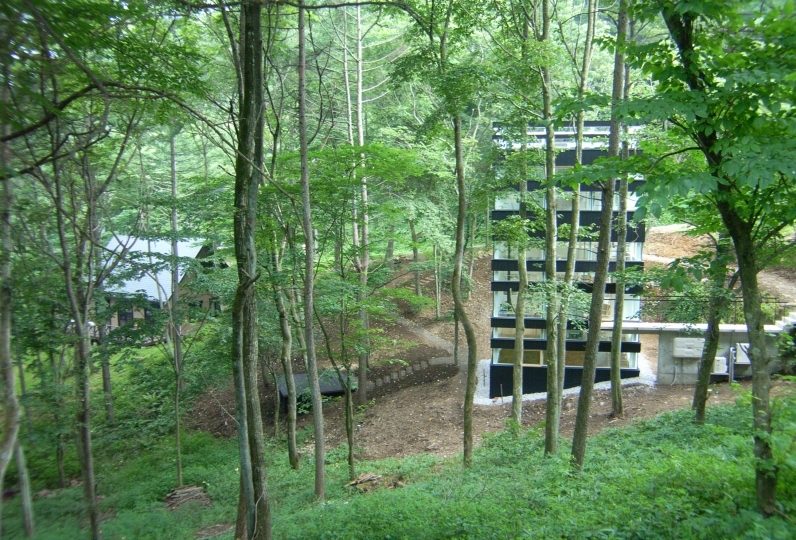 This hotel which is like a hidden house, being surrounded by nature 360°. You will be able to spend some quiet time without getting disturbed by other people. 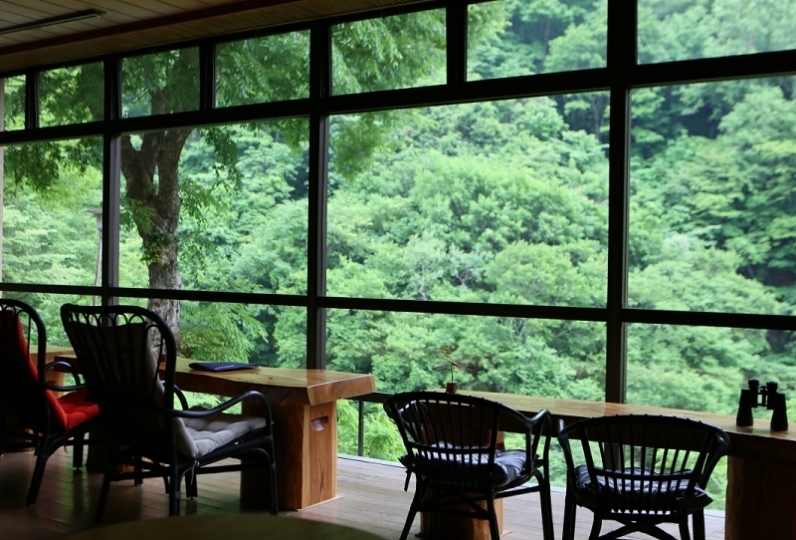 If you look out of the windows in the guest rooms, you should see mountains everywhere. Feel, see and hear the fluctuation of the trees. 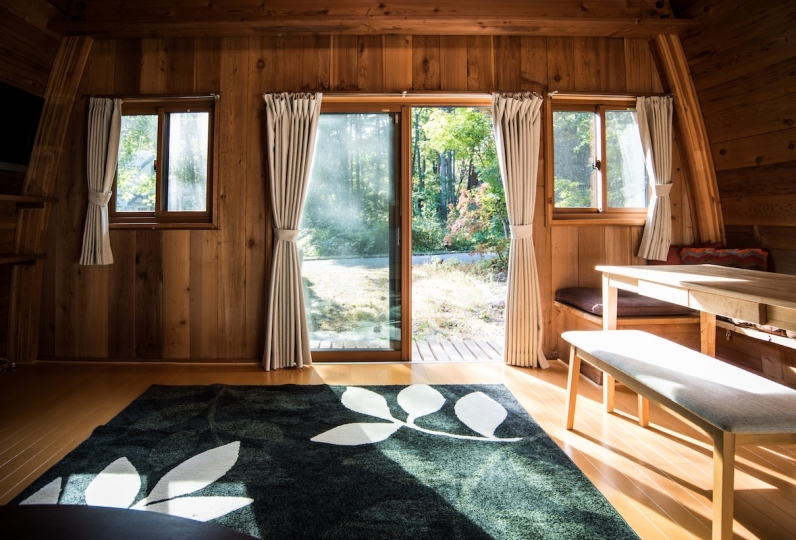 Not only from your guest room, but also from the bathroom, you will be able to feel nature. 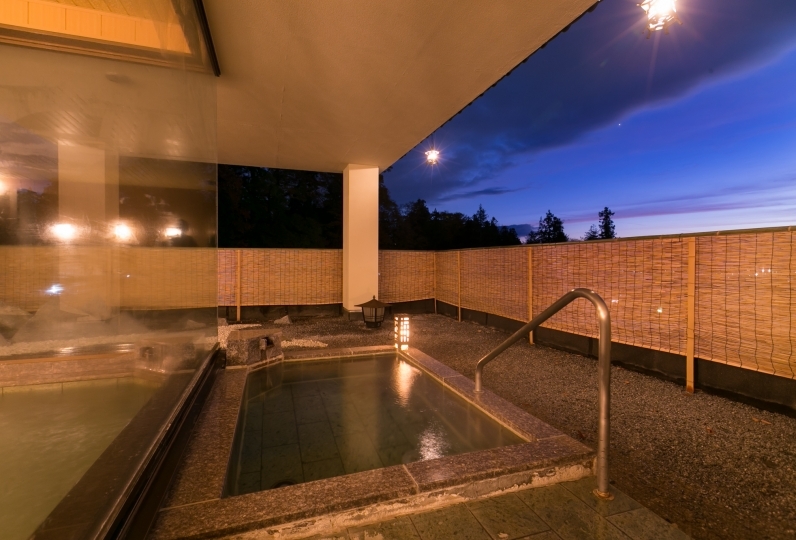 In the very spacious outdoor spa, have an experience where you can feel the forest of Kiso while taking a bath. The meals served will be made by carefully picked out local products. 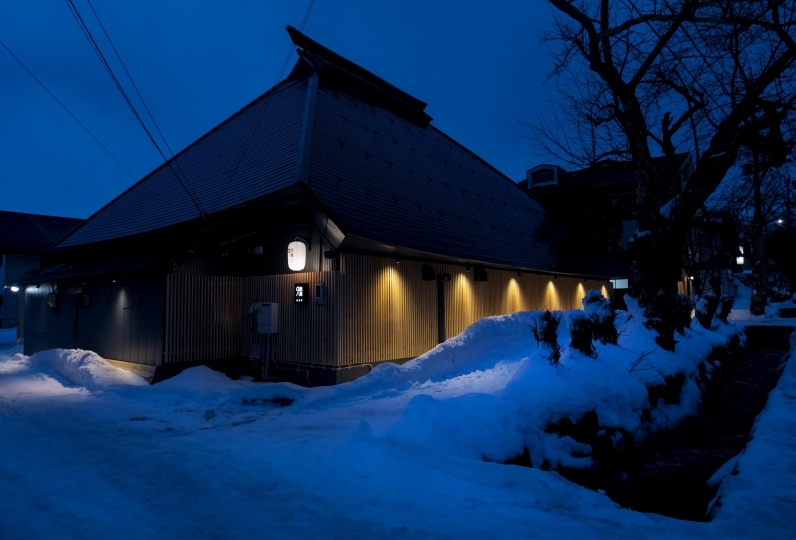 In the winter, Japanese Full Courses with catfish will be served. Enjoy the nature through your tongue as well. The best part of the stay here is at night. The whole area gets even more quiet when it becomes later at night. You won't be able to hear anything except the sound of insects and the trees. If you look up, you will be able to see a sky full of stars. You should be presented with a very romantic time that you have never experienced before. 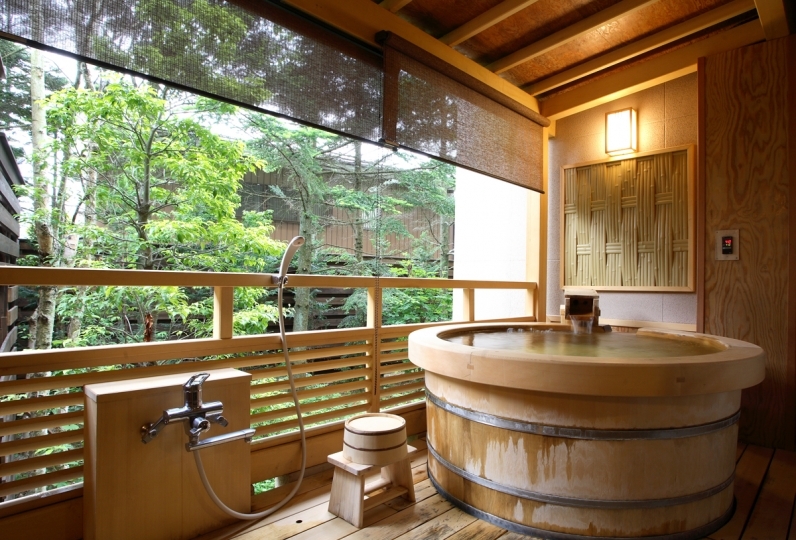 Onsen, outdoor bath, inside bath, skin was smooth, it was very good. 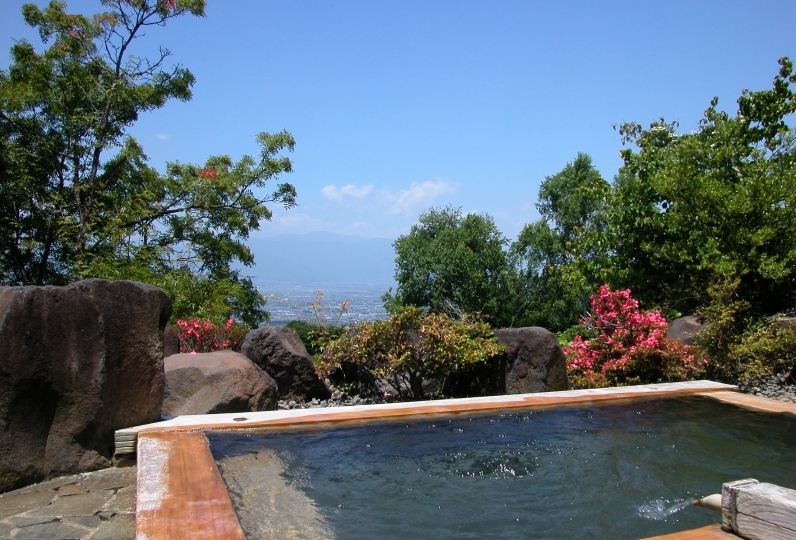 Especially the jacuzzi of the outdoor bath was very comfortable. Dinner, there was volume, and it was delicious. Regarding the room, I am dissatisfied. It was strange that the bugs came out from the next and where they came in. 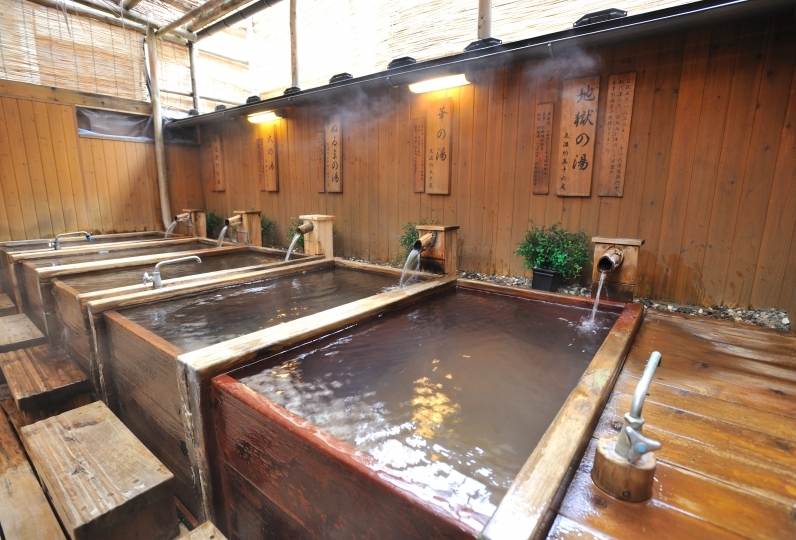 I want to enter the hot spring again. The window of the meal was open, it was extremely cold, the carcass of the moth was falling down, the number of female hair was falling in the room, there were no shoes when we went back, complaints were noticeable for the price . Also, I could not see anything at night in the private bath, it was difficult for me to take the baby, so I wanted you to tell me in advance. I am thankful that you can lay your futon during meals but I kept valuables as it was, so I wanted you to tell me in advance. Also, it was uncomfortable for the woman's hair to fall on several futons. I got the next discount ticket, but probably will not use it. It was fun to speak to my eyes gently. Especially I felt familiarity with topics about common cars. You, cute and car of Mini Cooper Clubman were very lovely and cute. was fun. I also got discount coupons, so I think that I would like to go again. We will be able to change meals to non-allergic menus. 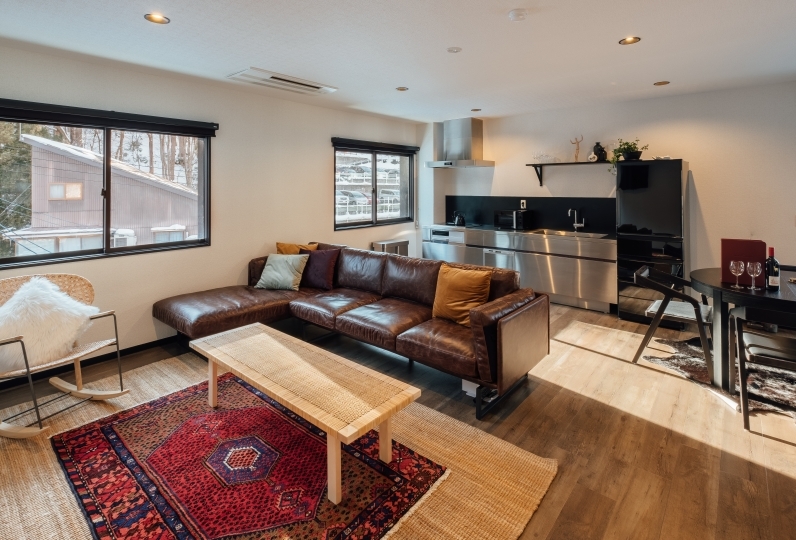 ※Depending on the facilities of the hotel, there are differences in how service they can take in place, for example barrier-free facilities. 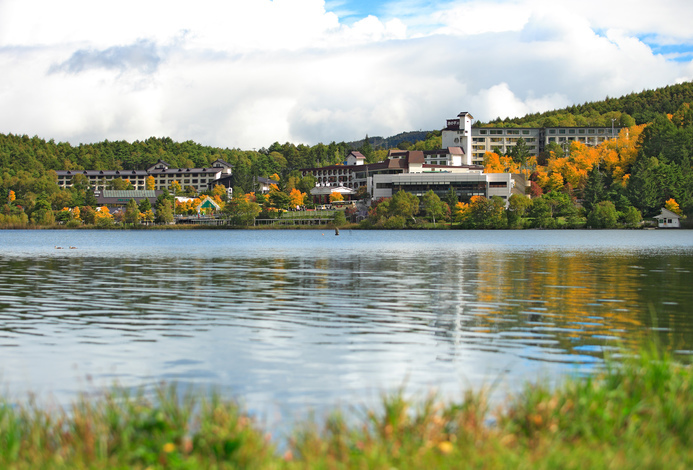 Please make an inquiry to the hotel before making a reservation in order to make sure the barrier free facilities and services that are provided at the hotel. Please let us know if your arrival will be later than 18:00. Please let us know a number that will be reachable on the day. 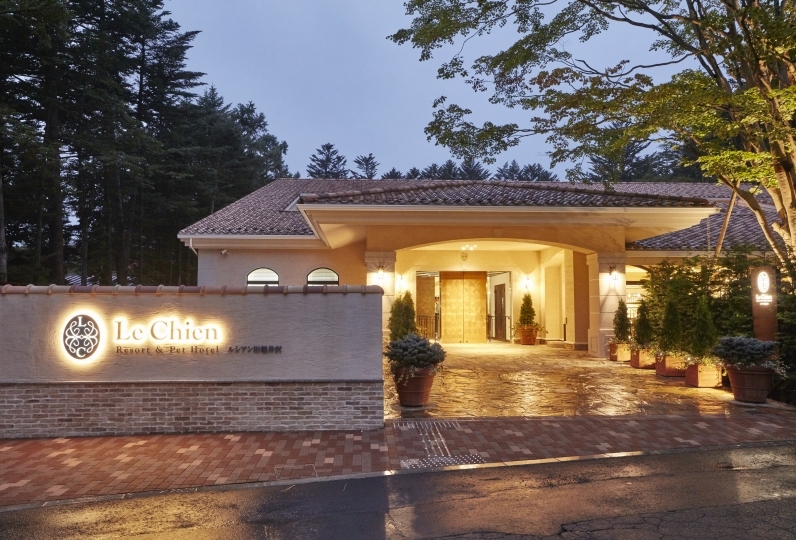 If you would like to use the shuttle service, please make a reservation prior to your stay. Please inform us the time and place where you would like to get picked up. If you would like a pamphlet, please contact us for one. Please inform us the number of male and female within the guests.